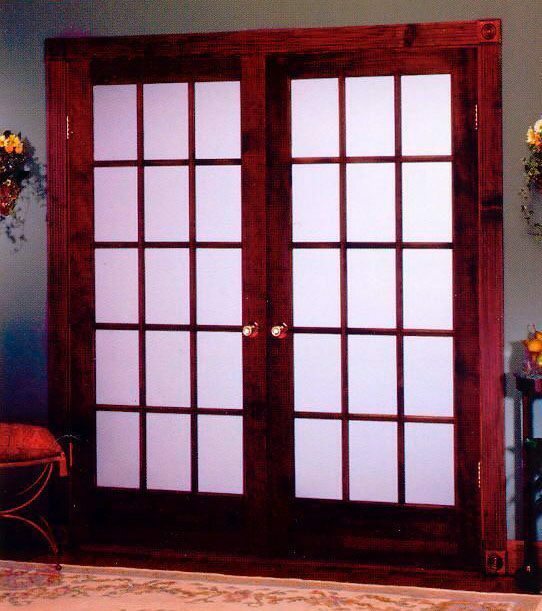 Use this door in any room setting where you want privacy without losing any light filtration. The frosted 1/8in. tempered glass panels along with the true divided wood stiles provide you with an old world charm.